Applications for the 36th Class of Leadership Bay are now available! 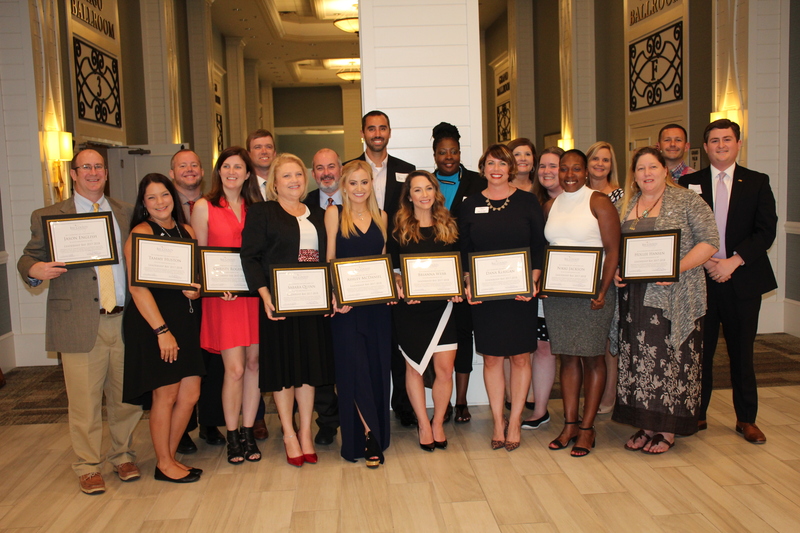 This engaging Bay County Chamber Foundation Program cultivates a broadened network of well-informed leaders whose strengthened commitment to community involvement will affect positive change in Bay County. 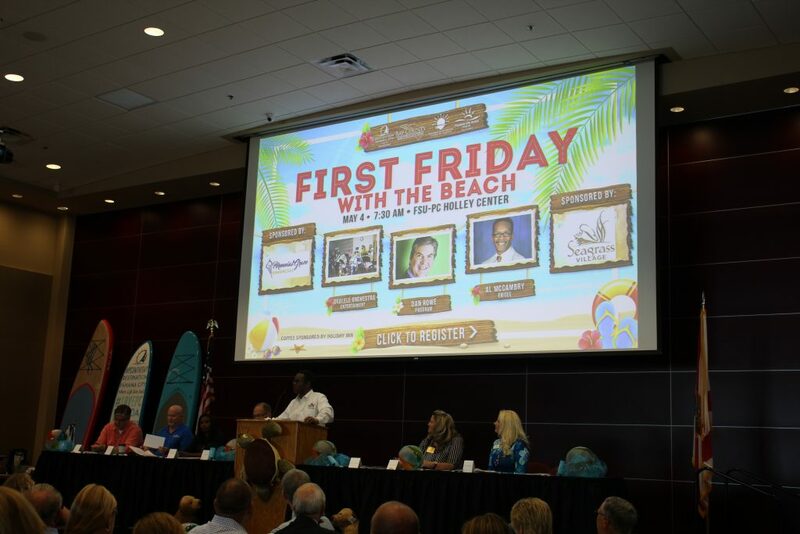 Leadership Bay identifies and prepares Bay County residents to assume the demands of leadership in their community. Based on the premise that people are the most important resource, the purpose of the program is to offer potential leaders a curriculum in community leadership training. Upon graduation, the program will mint a new batch of leaders, a diverse group of individuals with a renewed commitment to their local communities, and the skills, contacts and information to turn commitment into action. 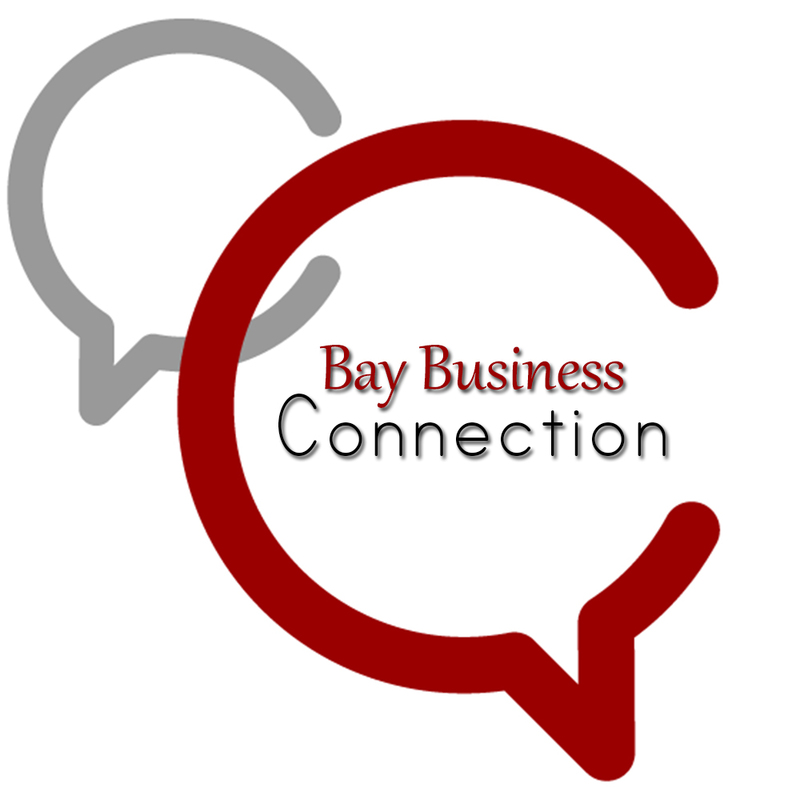 Sessions are held every other Wednesday, beginning in September and running through April, to familiarize selected participants with issues and resources that directly impact the future of Bay County. Participation is limited; additional cost required.